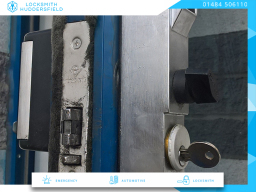 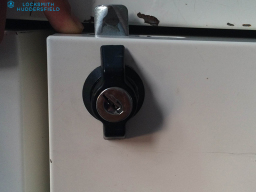 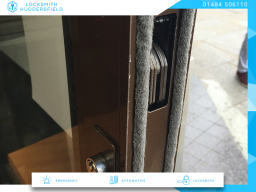 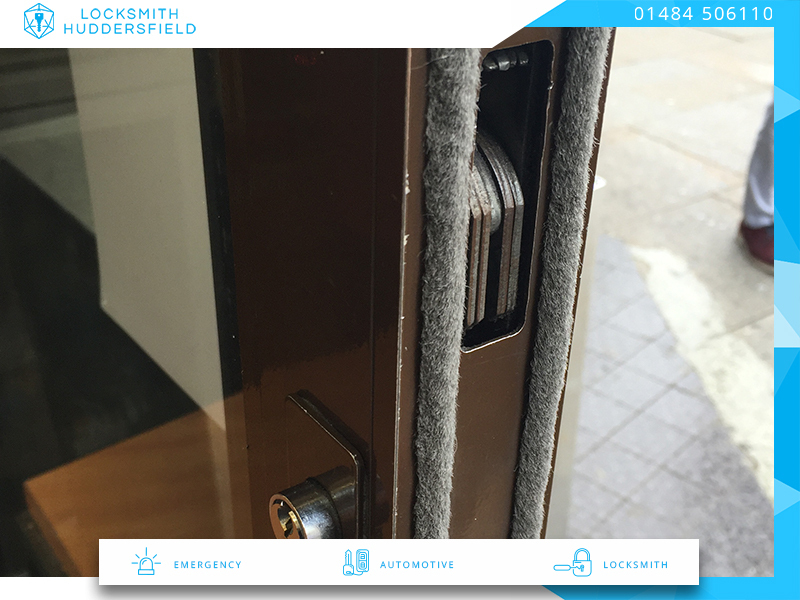 Locksmith Huddersfield At Locksmith Huddersfield we can take the hassle out of your lock and key issues. 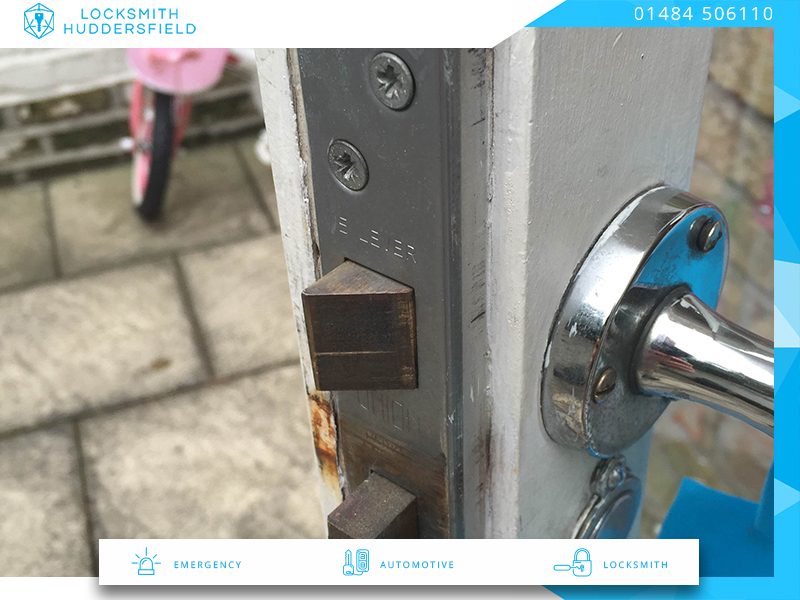 Whether you want to change the locks, are locked out or want to improve your home security our fast and friendly service by professional and experienced local locksmiths is available all over Kirklees 24/7. 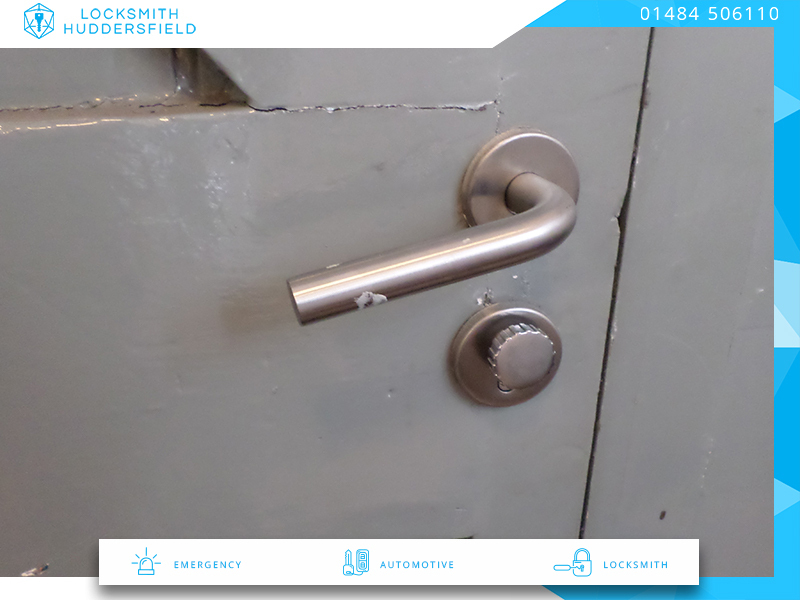 For top service at low prices call us on 01484 506110.